Having been perhaps the biggest, if not sole, cheerleader for this classic special for the last 5 years, I have to say I can’t help but feel betrayed by what NBC did to it for its 50th anniversary airing. 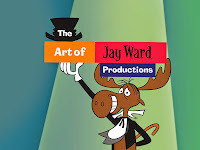 Based on the interviews I gave to promote the broadcast, a new viewer would certainly look askance at what was presented and wonder if I had all my marbles. It was perhaps the clumsiest and most heavy-handed editing job I’ve ever seen, providing no introduction to the story and no satisfying conclusion. Songs were hacked midway through, story points edited out and considering that the current generation is unfamiliar with the character of Mr. Magoo, the lack of any introduction to the character is hard to fathom. How is a new generation supposed to embrace this classic special? The seemingly endless barrage of commercials clumsily placed into the special made the narrative almost incomprehensible. Because the story was so severely hacked up, cutting back from long breaks made it hard to remember where we had left off and how the new scenes related to the previous scenes. If this had been just one more seasonal presentation of the special, it could perhaps be dismissed but considering that it was the 50th anniversary of the special and the first time it had aired on broadcast television in 45 years, it’s inexcusable. I think perhaps the saddest part of the whole ‘event’ was the commercials which seemed to mock the very spirit of the story and to show just how far the culture has fallen in the last 50 years. If Lee Orgel had been worried at the time about whether or not his special was in good taste, he would have been appalled at the taste exhibited in most of the ads interrupting the show. In fact, the overwhelming feeling from the airing was that the special was interrupting the commercials, which were clearly the point of the broadcast. Perhaps what the airing helped to demonstrate is the continuing decline of the relevance of broadcast television. It was certainly no way to celebrate the special. 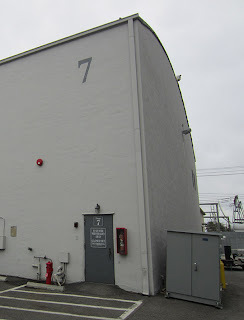 In a previous post I discussed the history of the facility where the dialogue sessions for Mr. Magoo’s Christmas Carol took place, Ryder Sound Services. 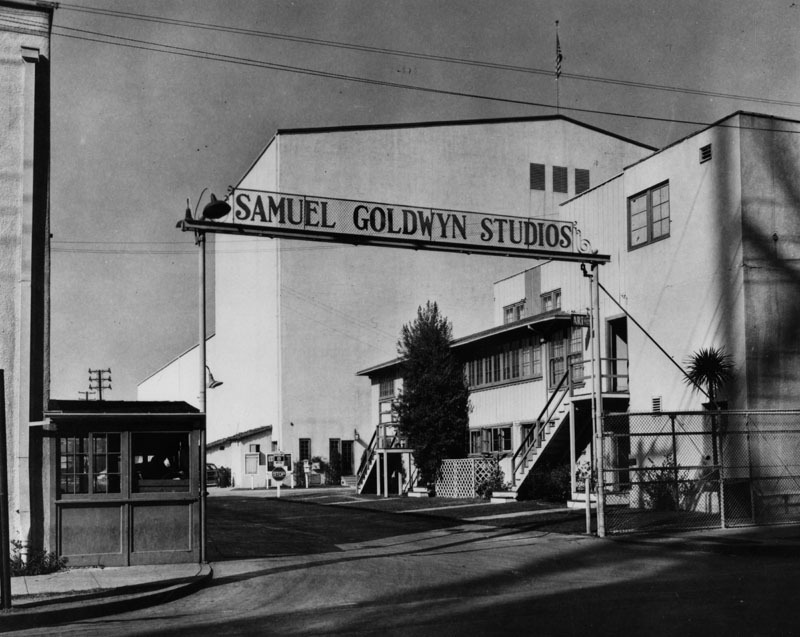 In honor of the special’s 50th anniversary today, we will be visiting the facility where the songs were recorded, the Scoring Stage on the Samuel Goldwyn lot or Stage 7 as it was also known. The Goldwyn lot has been around since 1917, and has been variously known as the Hampton Studios, the Pickford-Fairbanks Studio, the United Artists Studio and for most of its history, the Samuel Goldwyn Studios. For a period, Warner Bros. owned the lot, calling it Warner Bros. Hollywood but today, it’s known simply as The Lot. 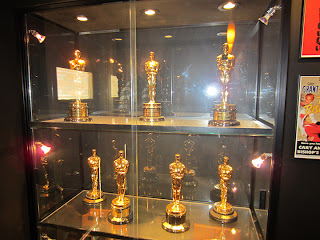 Some of the features shot there include the silent version of Robin Hood, West Side Story, Some Like It Hot and Porgy and Bess. 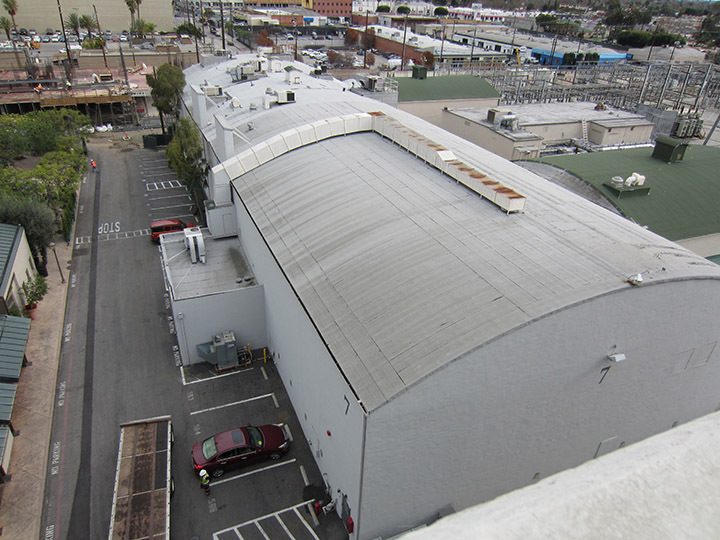 TV shows to film there, either on the backlot or on stages include The Fugitive, Dynasty and Sid and Marty Krofft’s, Sigmund and the Sea Monsters. 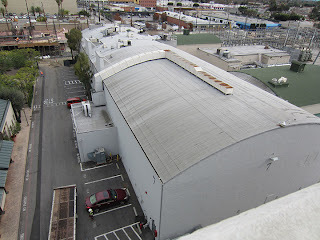 The backlot no longer exists and has been taken over by an electric substation, partially seen in the upper right corner in the photo below. The stage had a hardwood floor which was highly prized for the recording of music and, at over 8000 square feet, was large enough to handle a 60+ member orchestra as well as the addition of choral groups if needed. 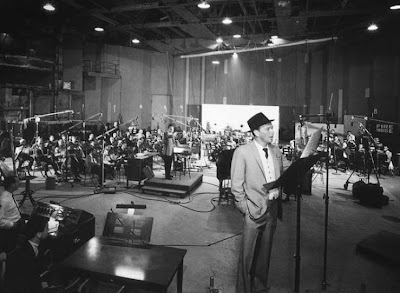 It was sought after by many composers, and the songs and score for the Christmas special joined an illustrious list of movie scores recorded at the facility—The Magnificent Seven and The Great Escape by Elmer Bernstein, Marnie and Torn Curtain by Bernard Herrmann and both The Wizard of Oz and portions of Gone with The Wind. 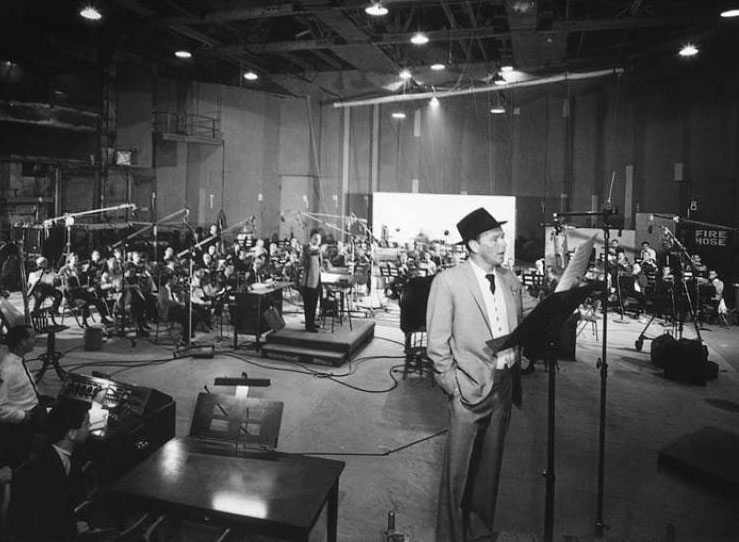 Frank Sinatra, who shot The Manchurian Candidate and Guys and Dolls on the lot, recorded The Concert Sinatra album on the stage in 1963. (Sinatra had his own private bungalow on the lot for 35 years, which still stands today.) Pictured below are 7of the Oscars awarded to the facility for Best Sound. By 1972, the scoring stage had fallen into disuse and served as studio storage. In 1974, a fire on the Sigmund sound stage destroyed that stage as well as several others. While some of the stages were rebuilt, others were not and the decision was made to convert the former scoring stage into a shooting stage, ripping out the hardwood flooring. Today, the stage is home to one of the largest cycloramas in Hollywood. A ‘cyc’, as it’s known in industry jargon, is used primarily for special effects shots in order to avoid the joint where the walls meet the floor and provides a sense of infinity with a concave curve joining the horizontal and vertical planes. I asked the singer for Young Scrooge, Marie Matthews (pictured above), to reminisce at the facility where she recorded her songs 50 years ago. 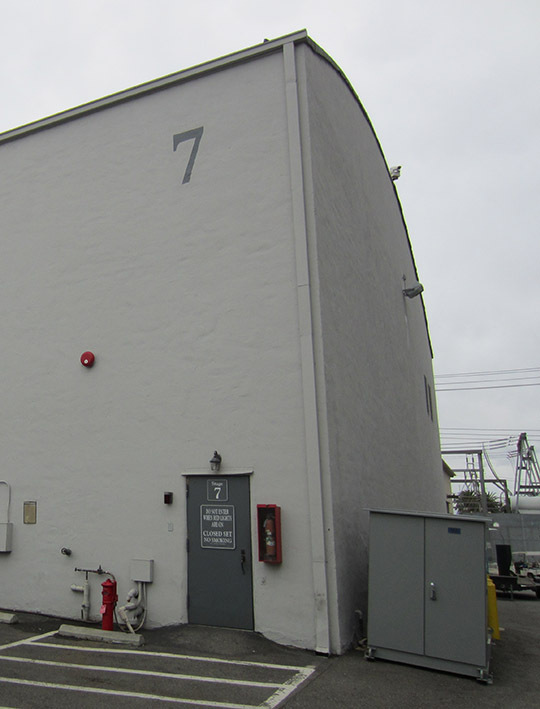 We were granted permission to visit the lot and sound stage by studio manager, Dusty Barbee and were guided by Security head, Dave Del Prete, who is also the lot’s unofficial historian. 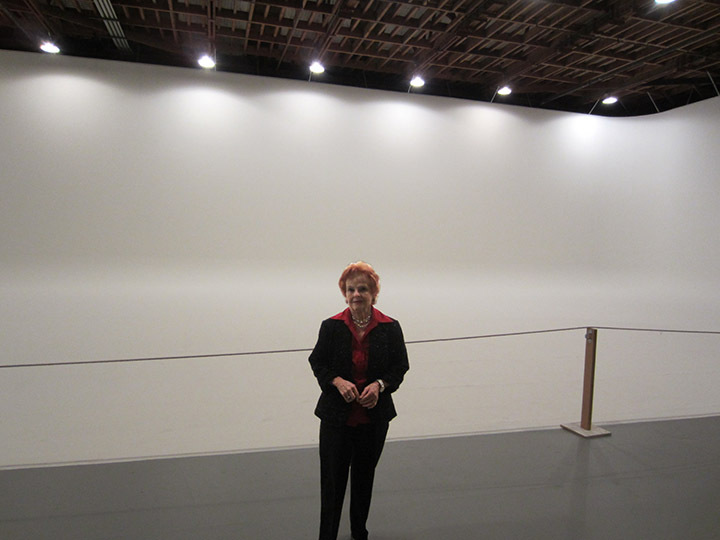 Much has changed on that stage in 50 years and the presence of the huge white cyclorama which spans the entire length and almost the entire width of the room is overwhelming. In the shot above, Marie is standing just a few feet in front of where Sinatra is pictured below. 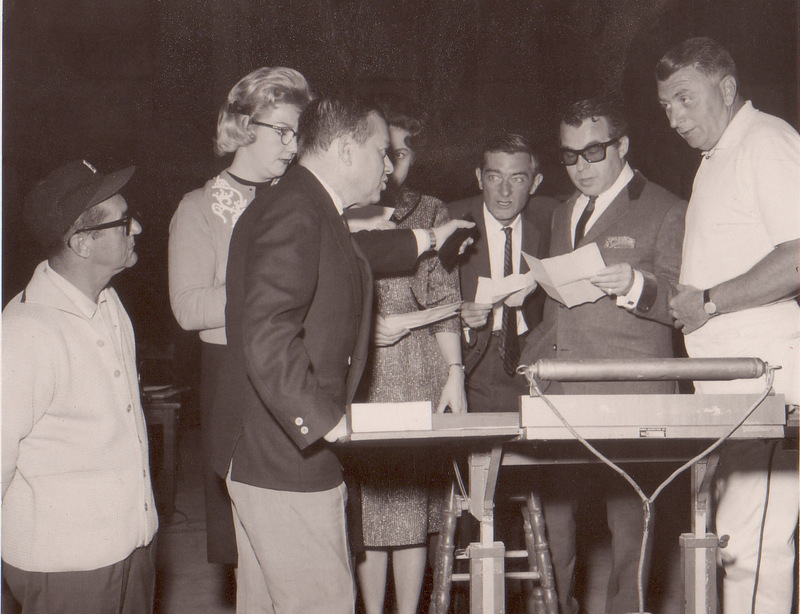 With the aid of photos taken during Sinatra’s recording session for The Concert Sinatra album, Marie was able to remember that the songs were recorded in the center rear corner of the above photo, where most of the musicians are sitting. 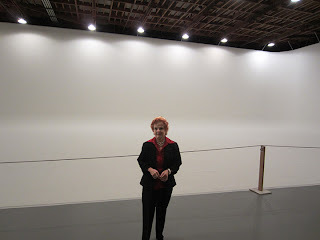 However, due to the position of the cyclorama, we were unable to visit that portion of the stage. She also recalled that Jim Backus, suffering from a bad back, would close the lid of the grand piano between takes and lie down on it for relief. As photos from the song session attest, the space didn’t seem nearly as large as it does in the photo above but the stage was neither as brightly nor as fully lit as in this shot, making it seem less imposing. 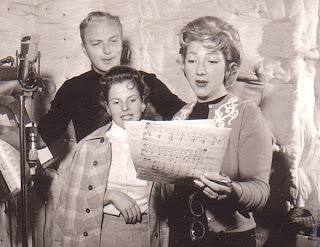 Recording configurations that no longer exist and the use of sound dampening isolation booths around each of the singers would have also further constricted the space. 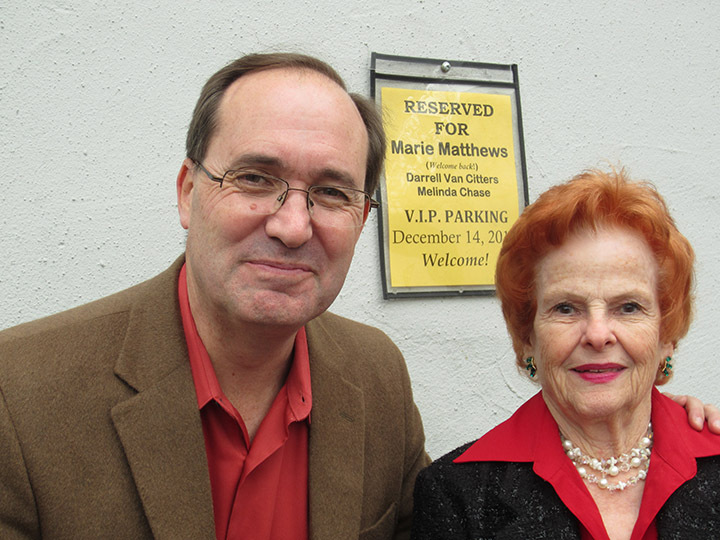 Marie had not been on the lot since she recorded the songs in 1962 and was delighted to revisit the stage and the facilities. For me, standing in the room where two of Elmer Bernstein’s most iconic scores were recorded was inspiring but being there with Marie Matthews and knowing that the songs and score for Mr. Magoo’s Christmas Carol made the moment truly special. Those songs and score made their debut fifty years ago tonight. Be sure to catch NBC’s airing of the special on Saturday, December 22nd at 8 PM. Special thanks to Dave Del Prete for taking time out of his busy day to show Marie, her daughter Melinda and me around the stage and lot, Dusty Barbee for allowing us access to the facility and to Heidi Ewart for making the arrangements.